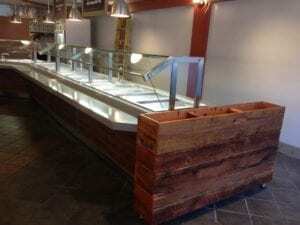 This retail dining space needed a fresh new design incorporating a self-contained retail food and beverage outlet. Lego Land serves a wide variety of hot/cold premium beverages in addition to a hot and cold food menu served in a fast casual environment. 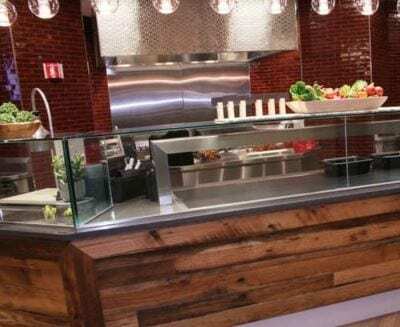 This retail dining venue needed a manufacturer that could provide design flexibility with the fit and finish of high end materials and exterior finishes giving the appearance of finished millwork construction. 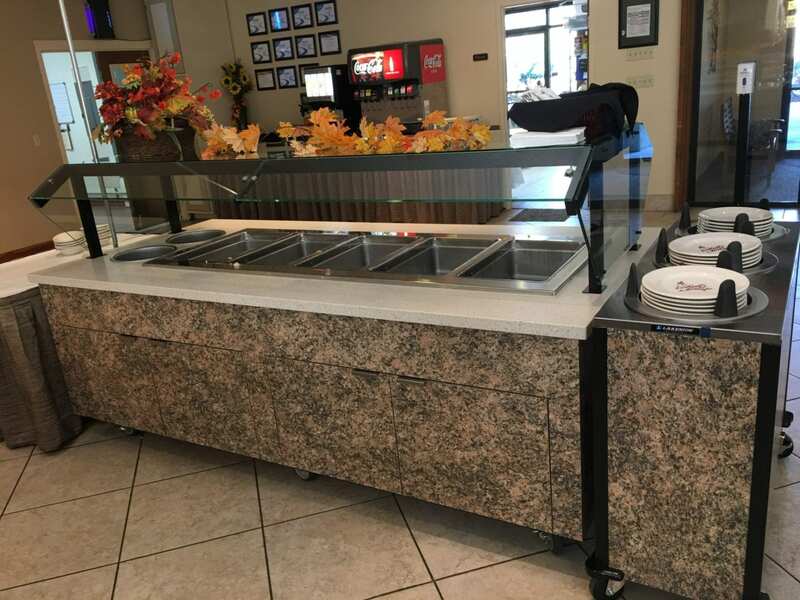 The director working with the food service consultant that originally selected “millwork construction” but liked the “modular” design aspect of Multiteria and the flexible, convertible design built with superior stainless steel construction. 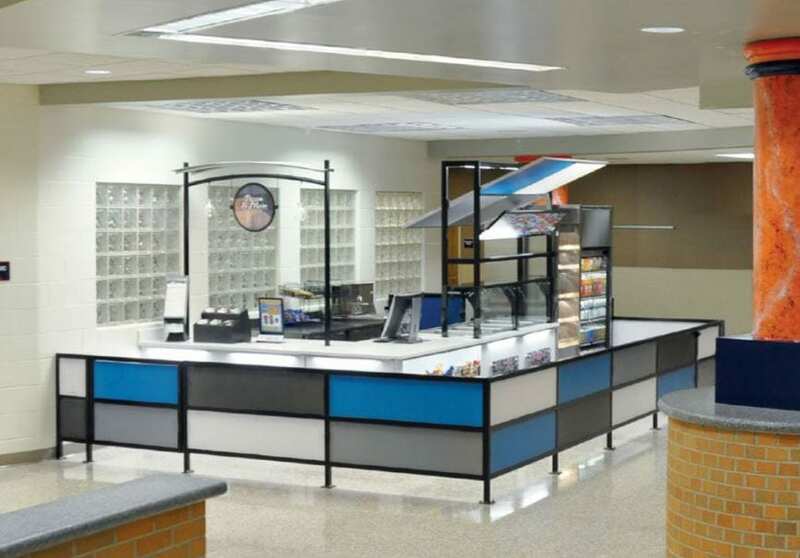 Multiteria’s unique stainless steel core and shell framework coupled with our modular design was able to manufacture and only deliver the open counter frames, pre wired, and in a very short window of time. Food shields were shipped loose/separately. 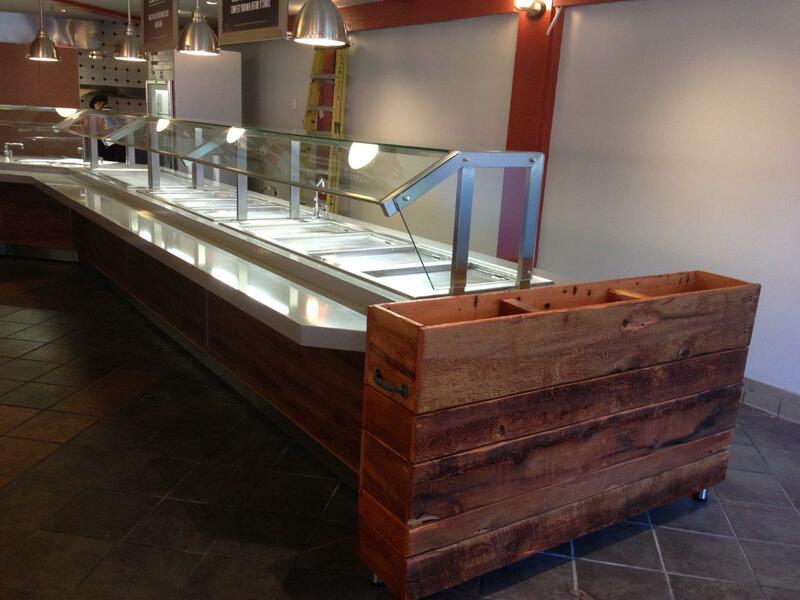 The countertops, fascia finishes and drop ins were all installed/applied in the field by others. 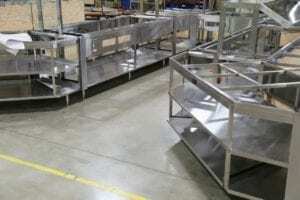 Getting all of these pieces to fit together and making the correct cut outs for drop ins and food shields can be a very challenging prospect if it isn’t done by the right experienced trades. 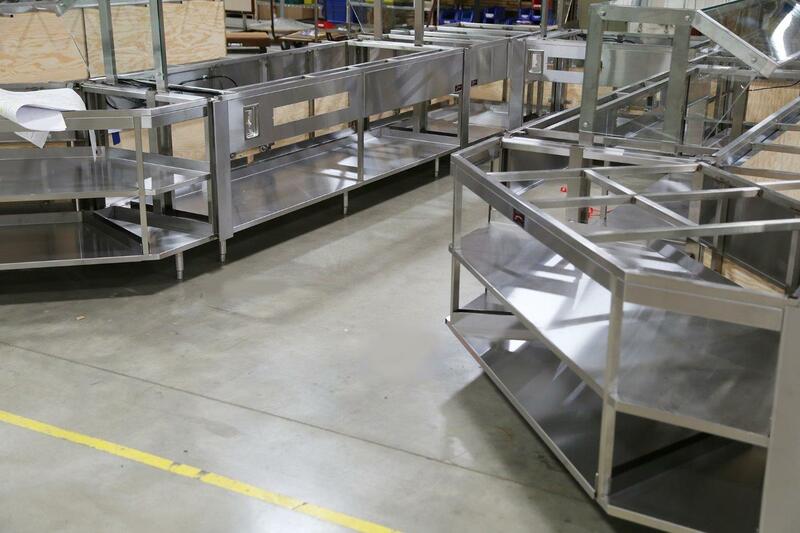 With the exception of a few electrical outlets that needed to be relocated and some tweaking of a few frame sections, the project was executed with very few issues considering the size of the project; + – 300’ lineal feet of counter bodies. The project shown in the photos also were provided with receptacles, jb’s, etc. all pre-wired to load centers for single point connection in the field. 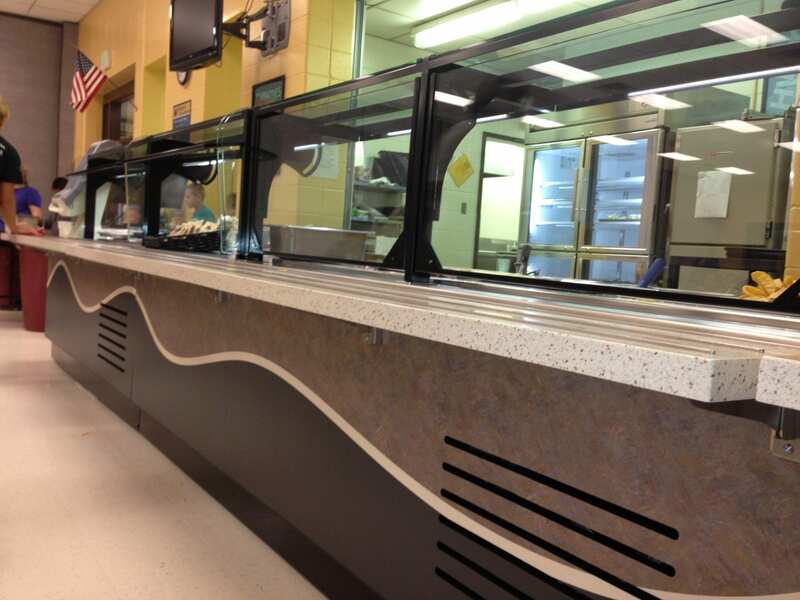 The Food Service Consultant, George Orness Design was very happy with Multiteria’s level of support, quality and ability to be flexible with our product line.